Please choose from one of the following services to see before/after photos and learn more. 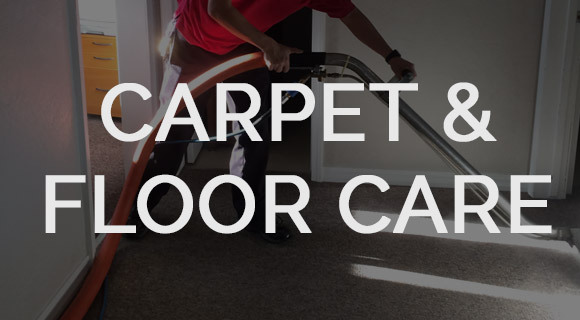 Carpet & Floor Care, whether it’s carpet, VCT, tile, concrete or specialty stone, requires technical knowledge and skill to properly clean, maintain or repair. 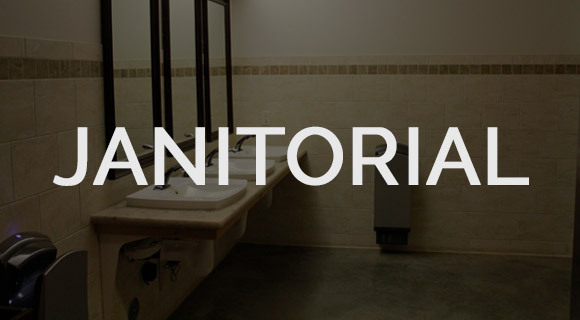 Janitorial, whether you are looking for a yearly, quarterly, once a month, once a week or a 7 days a week service, Select Janitorial has the resources and expertise to fit your needs. 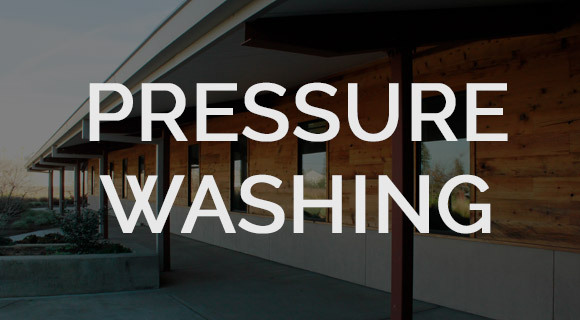 Pressure washing is important to keep your home or business clean and prevent long term damage from every day incidents like mold, mildew, chemicals, oils, and much more.